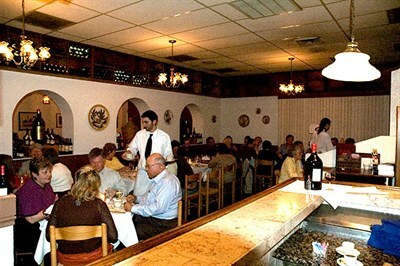 Award-winning, family owned restaurant opened in 1983, offering the finest Central and North Italian food specialties with an emphasis on fresh homemade pasta. Mon, 11:30am-9pm; Tues-Thurs, 11:30am-9:30pm; Fri-Sat, 11:30am-10pm; Sun, 11:30am-9pm (market). Excellent - best Italian food in the DC area. The food is fresh homemade pasta, bread and a great selection of wine. Really feel like your dining in Italy.